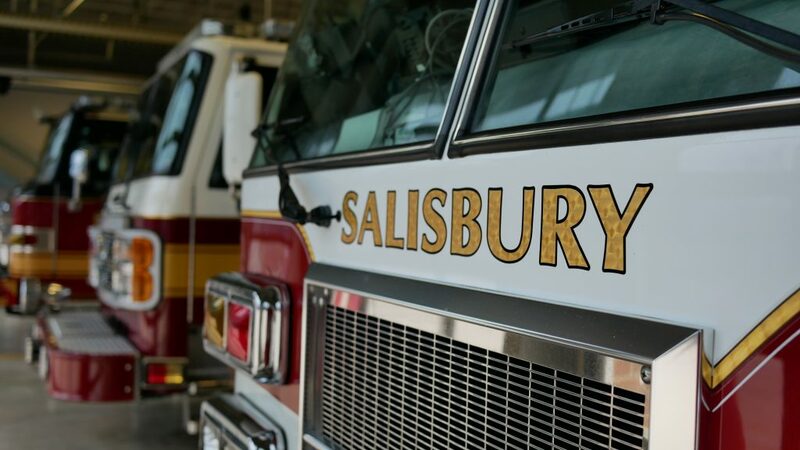 The Salisbury Fire Department is currently accepting applications for full-time employment based on a recent SAFER grant award. The department is looking to fill 12 (contractual three year) positions beginning in early 2019. Individuals who are interested in applying should review the Application Packet and complete a City of Salisbury Application by clicking on the links below. All applications must be completely filled out and returned along with all required documentation to the City of Salisbury’s Human Resource Department located at 125 N. Division Street, Salisbury MD 21801 by 4:00 PM on Friday, November 2, 2018. A written, physical agility and medical skills evaluation exam will be held at the Salisbury Fire Department Administrative Headquarters located at 325 Cypress Street in Salisbury on Saturday, November 17, 2018 starting promptly at 8:00 am for the applicants that meet all of the minimum qualifications stated in the application. Oral interviews will be assigned after the completion of the written, physical agility and medical skills evaluation exam.